Hello again! I just wanted to show you the card I made with some of the new dies and stamp set from My Favorite Things. 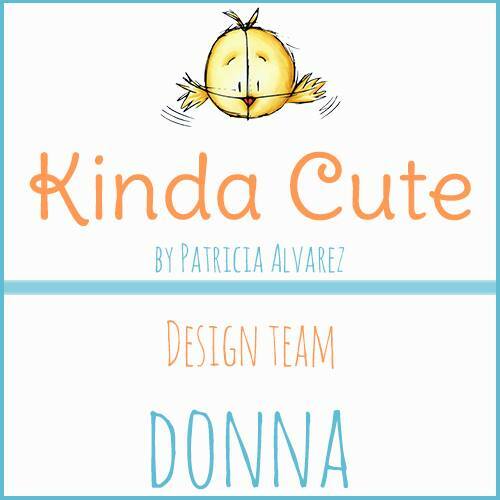 I'm going to submit my card I made for their new sketch challenge. 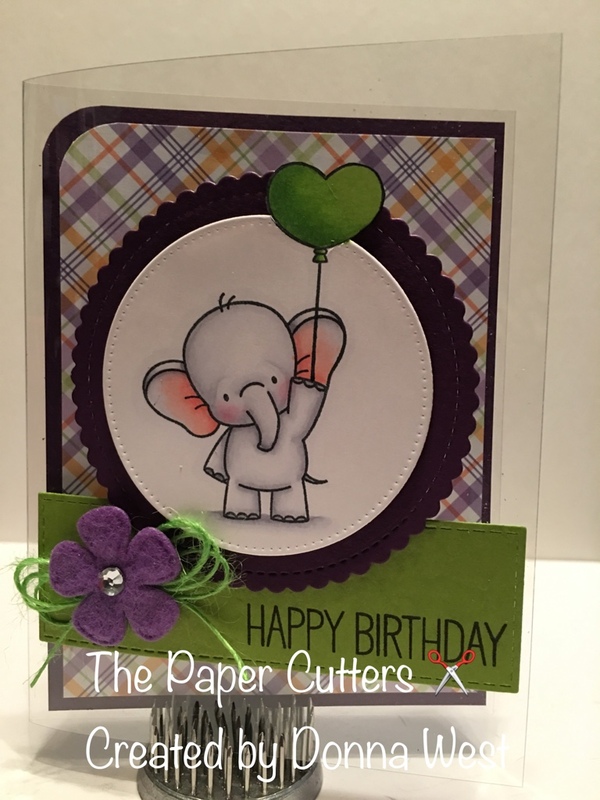 The new Stitched Scallop dies are just fantastic! I also love this new little Ellepha nt stamp set that was just released!! I'm sure you will see me using this set in an upcoming class......soon! The card base is a clear card. 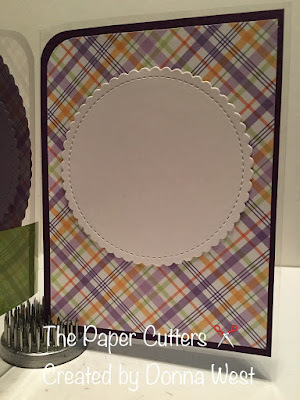 The papers are from the MFT Plaid 6x6 pad. I used my Copic's this time and the little flower is from Queen & Co.
Little Red Wagon Challenge #319- Snow Much Fun!